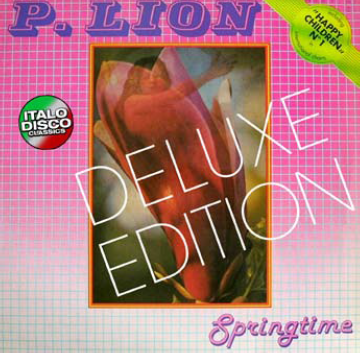 In 1984 P. Lion released his successful album „Springtime“. 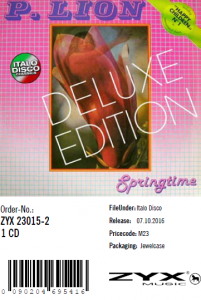 of the Italo disco scene ever. versions of his big hits „Happy Children“ and „Dream“. 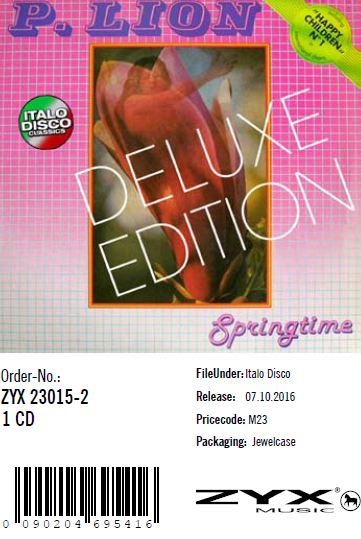 and the instrumental version of „Dream“.